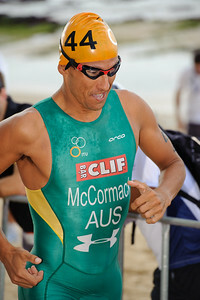 Additional UNEDITED photos from the Mooloolaba Men's ITU Triathlon World Cup 2012 are in this separate gallery here: http://smu.gs/H6jg6k. 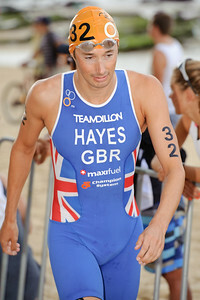 The gallery on the 2012 Mooloolaba Women's ITU Triathlon World Cup is here: http://smu.gs/H7SZqR. 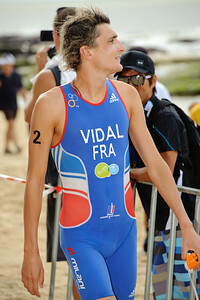 Taking an impressive 3rd place for the second year in a row, David Hauss (France) - 2012 Subaru Mooloolaba Men's ITU Triathlon World Cup; Mooloolaba, Sunshine Coast, Queensland, Australia; 24 March 2012. Photos by Des Thureson - disci.smugmug.com. Winner Laurent Vidal - 2012 Subaru Mooloolaba Men's ITU Triathlon World Cup; Mooloolaba, Sunshine Coast, Queensland, Australia; 24 March 2012. Photos by Des Thureson - disci.smugmug.com. 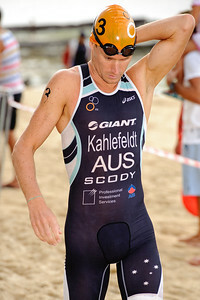 In second place & also winning the Australian Championship, Brad Kahlefeldt - 2012 Subaru Mooloolaba Men's ITU Triathlon World Cup; Mooloolaba, Sunshine Coast, Queensland, Australia; 24 March 2012. Photos by Des Thureson - disci.smugmug.com. 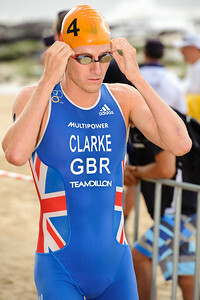 Will Clarke, 2012 Subaru Mooloolaba Men's ITU Triathlon World Cup; Mooloolaba, Sunshine Coast, Queensland, Australia; 24 March 2012. Photos by Des Thureson - disci.smugmug.com. 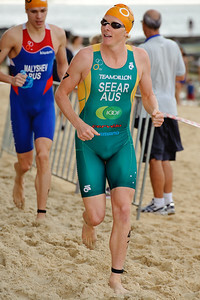 Last year's runner-up, Brendan Sexton - 2012 Subaru Mooloolaba Men's ITU Triathlon World Cup; Mooloolaba, Sunshine Coast, Queensland, Australia; 24 March 2012. Photos by Des Thureson - disci.smugmug.com. Kyle Jones, 2012 Subaru Mooloolaba Men's ITU Triathlon World Cup; Mooloolaba, Sunshine Coast, Queensland, Australia; 24 March 2012. Photos by Des Thureson - disci.smugmug.com. 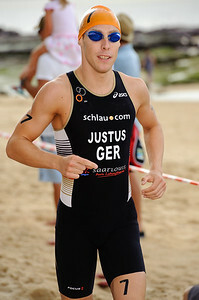 Steffen Justus, 2012 Subaru Mooloolaba Men's ITU Triathlon World Cup; Mooloolaba, Sunshine Coast, Queensland, Australia; 24 March 2012. Photos by Des Thureson - disci.smugmug.com. Courtney Atkinson - 2012 Subaru Mooloolaba Men's ITU Triathlon World Cup; Mooloolaba, Sunshine Coast, Queensland, Australia; 24 March 2012. Photos by Des Thureson - disci.smugmug.com. 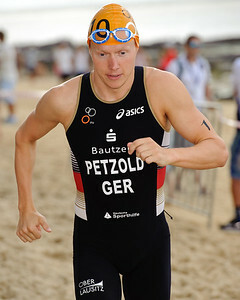 Maik Petzold, 2012 Subaru Mooloolaba Men's ITU Triathlon World Cup; Mooloolaba, Sunshine Coast, Queensland, Australia; 24 March 2012. Photos by Des Thureson - disci.smugmug.com. 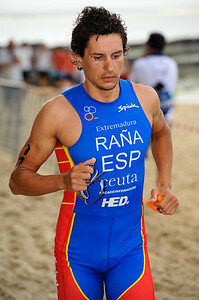 Ivan Rana, 2012 Subaru Mooloolaba Men's ITU Triathlon World Cup; Mooloolaba, Sunshine Coast, Queensland, Australia; 24 March 2012. Photos by Des Thureson - disci.smugmug.com. 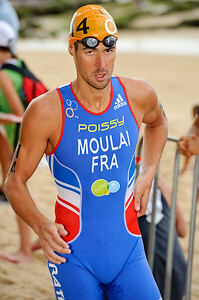 Tony Moulai, 2012 Subaru Mooloolaba Men's ITU Triathlon World Cup; Mooloolaba, Sunshine Coast, Queensland, Australia; 24 March 2012. Photos by Des Thureson - disci.smugmug.com. 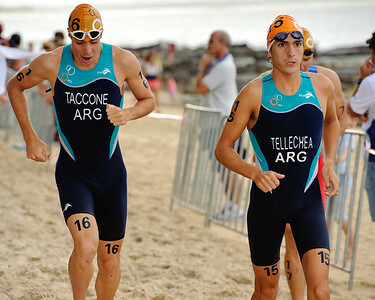 Luciano Taccone, Gonzalo Raul Tellechea, 2012 Subaru Mooloolaba Men's ITU Triathlon World Cup; Mooloolaba, Sunshine Coast, Queensland, Australia; 24 March 2012. Photos by Des Thureson - disci.smugmug.com. 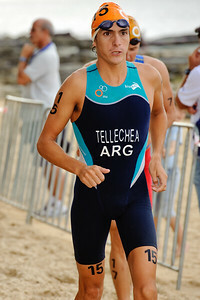 Gonzalo Raul Tellechea, 2012 Subaru Mooloolaba Men's ITU Triathlon World Cup; Mooloolaba, Sunshine Coast, Queensland, Australia; 24 March 2012. Photos by Des Thureson - disci.smugmug.com. 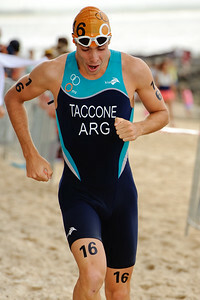 Luciano Taccone - 2012 Subaru Mooloolaba Men's ITU Triathlon World Cup; Mooloolaba, Sunshine Coast, Queensland, Australia; 24 March 2012. Photos by Des Thureson - disci.smugmug.com. 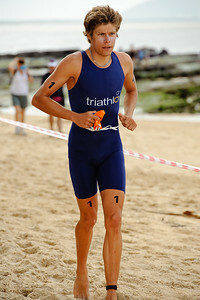 Fabio Carvalho, 2012 Subaru Mooloolaba Men's ITU Triathlon World Cup; Mooloolaba, Sunshine Coast, Queensland, Australia; 24 March 2012. Photos by Des Thureson - disci.smugmug.com. 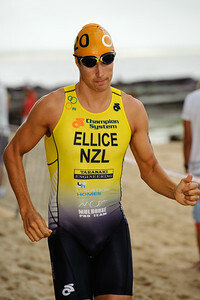 Clark Ellice, 2012 Subaru Mooloolaba Men's ITU Triathlon World Cup; Mooloolaba, Sunshine Coast, Queensland, Australia; 24 March 2012. Photos by Des Thureson - disci.smugmug.com. 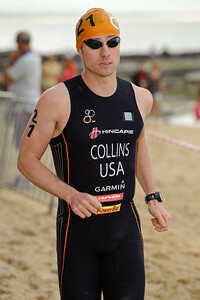 Ben Collins, 2012 Subaru Mooloolaba Men's ITU Triathlon World Cup; Mooloolaba, Sunshine Coast, Queensland, Australia; 24 March 2012. Photos by Des Thureson - disci.smugmug.com. 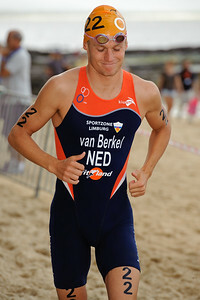 Jan van Berkel, 2012 Subaru Mooloolaba Men's ITU Triathlon World Cup; Mooloolaba, Sunshine Coast, Queensland, Australia; 24 March 2012. Photos by Des Thureson - disci.smugmug.com. 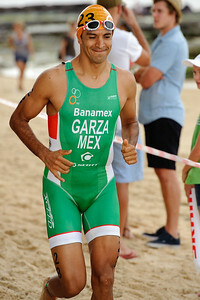 Arturo Garza, 2012 Subaru Mooloolaba Men's ITU Triathlon World Cup; Mooloolaba, Sunshine Coast, Queensland, Australia; 24 March 2012. Photos by Des Thureson - disci.smugmug.com. 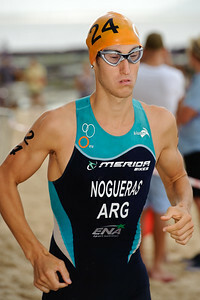 Rodrigo Nogueras, 2012 Subaru Mooloolaba Men's ITU Triathlon World Cup; Mooloolaba, Sunshine Coast, Queensland, Australia; 24 March 2012. Photos by Des Thureson - disci.smugmug.com. 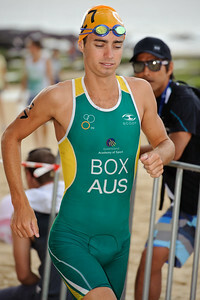 Mario Mola, 2012 Subaru Mooloolaba Men's ITU Triathlon World Cup; Mooloolaba, Sunshine Coast, Queensland, Australia; 24 March 2012. Photos by Des Thureson - disci.smugmug.com. Drew Box - 2012 Subaru Mooloolaba Men's ITU Triathlon World Cup; Mooloolaba, Sunshine Coast, Queensland, Australia; 24 March 2012. Photos by Des Thureson - disci.smugmug.com. 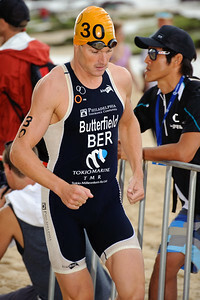 Tyler Butterfield, 2012 Subaru Mooloolaba Men's ITU Triathlon World Cup; Mooloolaba, Sunshine Coast, Queensland, Australia; 24 March 2012. Photos by Des Thureson - disci.smugmug.com. 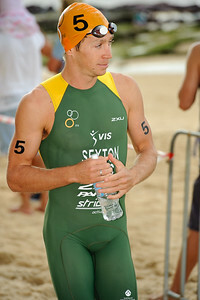 Stuart Hayes, 2012 Subaru Mooloolaba Men's ITU Triathlon World Cup; Mooloolaba, Sunshine Coast, Queensland, Australia; 24 March 2012. Photos by Des Thureson - disci.smugmug.com. 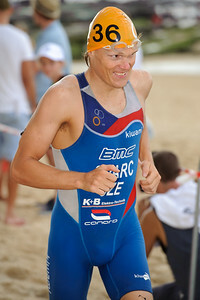 Marek Jaskolka, 2012 Subaru Mooloolaba Men's ITU Triathlon World Cup; Mooloolaba, Sunshine Coast, Queensland, Australia; 24 March 2012. Photos by Des Thureson - disci.smugmug.com. Premysl Svarc, 2012 Subaru Mooloolaba Men's ITU Triathlon World Cup; Mooloolaba, Sunshine Coast, Queensland, Australia; 24 March 2012. Photos by Des Thureson - disci.smugmug.com. 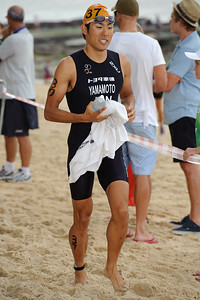 Ryosuke Yamamoto, 2012 Subaru Mooloolaba Men's ITU Triathlon World Cup; Mooloolaba, Sunshine Coast, Queensland, Australia; 24 March 2012. Photos by Des Thureson - disci.smugmug.com. 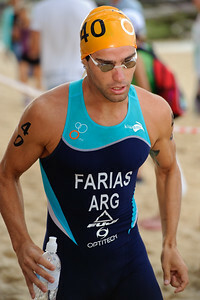 Luciano Farias, 2012 Subaru Mooloolaba Men's ITU Triathlon World Cup; Mooloolaba, Sunshine Coast, Queensland, Australia; 24 March 2012. Photos by Des Thureson - disci.smugmug.com. 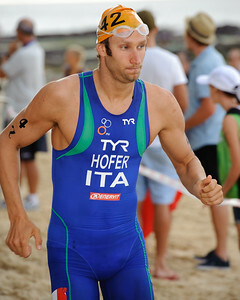 Daniel Hofer, 2012 Subaru Mooloolaba Men's ITU Triathlon World Cup; Mooloolaba, Sunshine Coast, Queensland, Australia; 24 March 2012. Photos by Des Thureson - disci.smugmug.com. 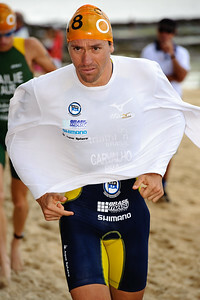 Two times Hawaii Ironman World Champion Chris McCormack ("Macca") - 2012 Subaru Mooloolaba Men's ITU Triathlon World Cup; Mooloolaba, Sunshine Coast, Queensland, Australia; 24 March 2012. Photos by Des Thureson - disci.smugmug.com. 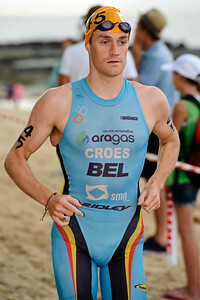 Peter Croes, 2012 Subaru Mooloolaba Men's ITU Triathlon World Cup; Mooloolaba, Sunshine Coast, Queensland, Australia; 24 March 2012. Photos by Des Thureson - disci.smugmug.com. 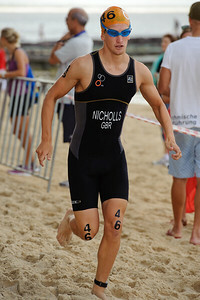 Ritchie Nicholls, 2012 Subaru Mooloolaba Men's ITU Triathlon World Cup; Mooloolaba, Sunshine Coast, Queensland, Australia; 24 March 2012. Photos by Des Thureson - disci.smugmug.com. James Seear ("Jimmy Seear") - 2012 Subaru Mooloolaba Men's ITU Triathlon World Cup; Mooloolaba, Sunshine Coast, Queensland, Australia; 24 March 2012. Photos by Des Thureson - disci.smugmug.com. 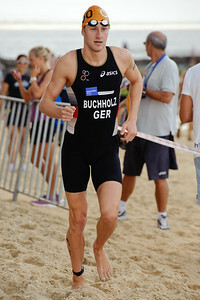 Gregor Buchholz, 2012 Subaru Mooloolaba Men's ITU Triathlon World Cup; Mooloolaba, Sunshine Coast, Queensland, Australia; 24 March 2012. Photos by Des Thureson - disci.smugmug.com. 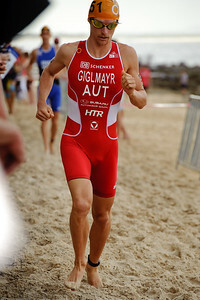 Andreas Giglmayr, 2012 Subaru Mooloolaba Men's ITU Triathlon World Cup; Mooloolaba, Sunshine Coast, Queensland, Australia; 24 March 2012. Photos by Des Thureson - disci.smugmug.com.